SuperCub Ernie Banks autographed baseball. 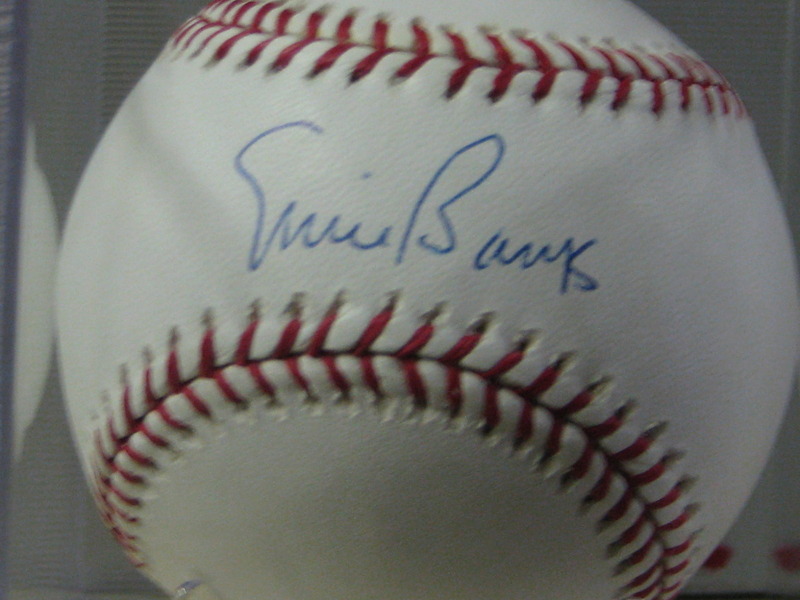 Official Allan "Bud" Selig Major League Ball signed by Hall of Famer and Mr Cub Ernie Banks. All items are deemed authentic with a LIFETIME MONEY BACK GUARANTEE.